Mustangs Play For National Title!! 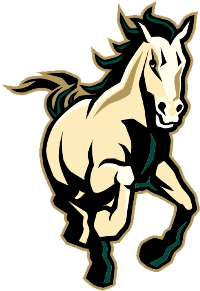 In a season that started with a new coach in mid-January and the youngest roster in recent memory, the Cal Poly Mustangs play for the MCLA National Title on Saturday, May 14th at Chapman Stadium. Showing the same team chemistry, defense and offensive patience. 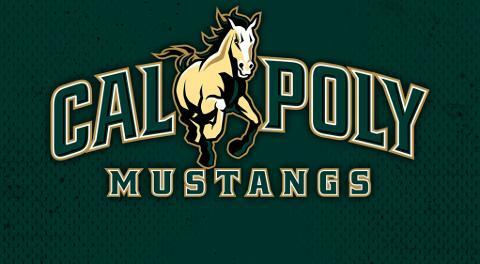 Cal Poly subdued the Grand Canyon Lopes in a rematch of a the 3 OT thriller they had in early March. The young Mustang team has shown great maturity and growth as the offense keeps having multiple players step in each game.